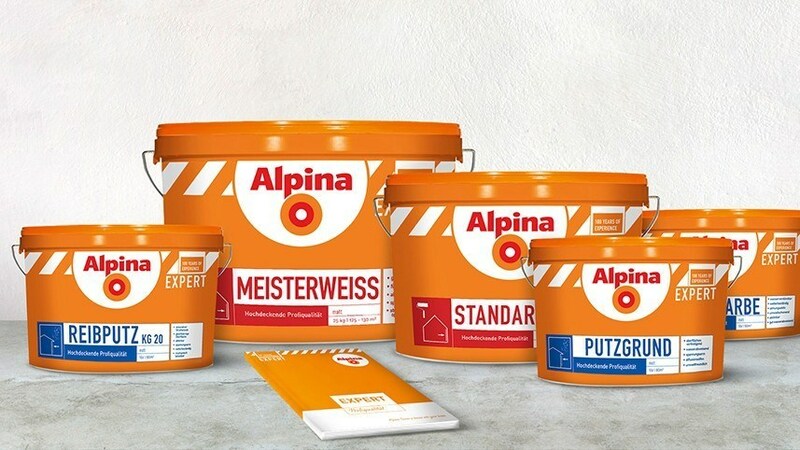 By developing the Expert-series, we helped Alpina International successfully enter the semi-professional market. 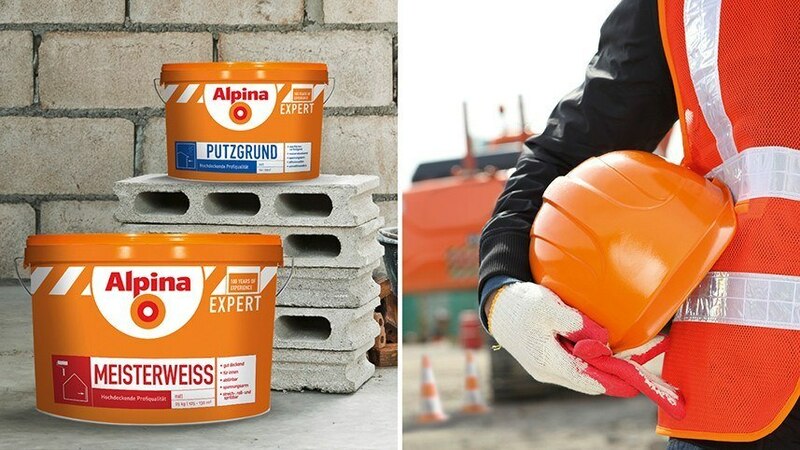 Although we did not depart from the brand platform, the semi-professional line can be quickly recognized by its orange exterior and construction graphics. The product line is therefore easily distinguished from ‘Do-it-yourself’ assortments.